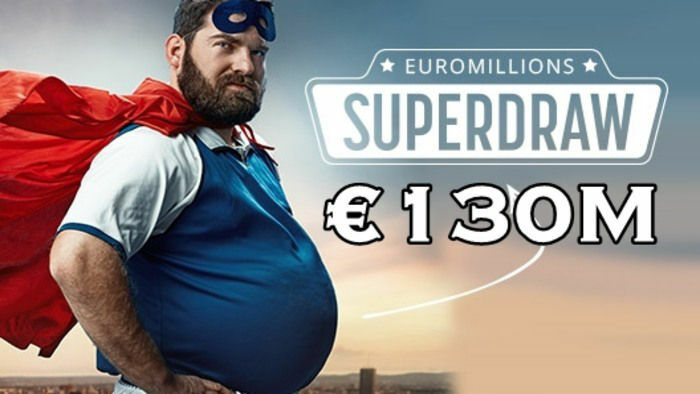 Play the UK National Lottery Online! Imagine working more than five days a week, doing your best to get by. You finally get home one night, ready to rest after stressful hours of slaving away. You wake up to the loud buzzing of your phone. Annoyed, you pick it up, thinking it’s probably another junk message. Then your eyes widen when you see what it has to say. Thinking you’re in a dream, you rub your eyes and look again. The screen doesn’t change. 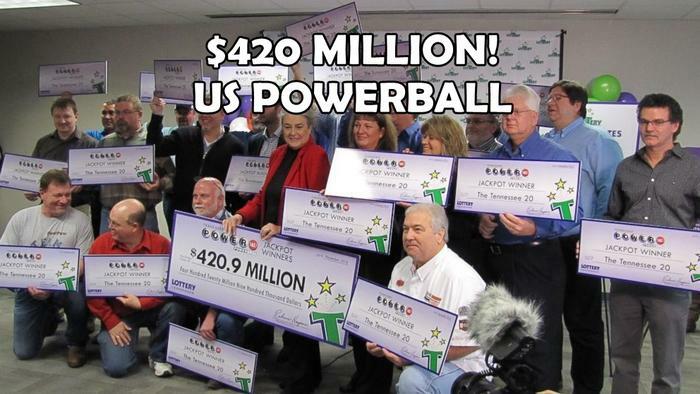 It says that same thing – that you’ve won a million pounds. Do you think anything like this could ever happen to you? Maybe you should start believing and start choosing your lotto numbers, because winning one million pounds did just happen for a very lucky mum from Middleton. 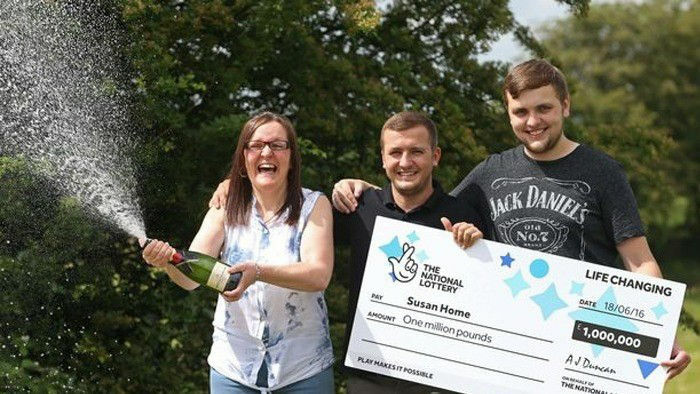 Susan Home is a 48-year-old mum of four from Middleton who plays the UK National Lottery online, and she just won the Lotto Millionaire Raffle. She said she discovered that she had become a millionaire on a Sunday morning by the loud bleeping of her phone. Susan has been working as a warehouse operative in Middleton. 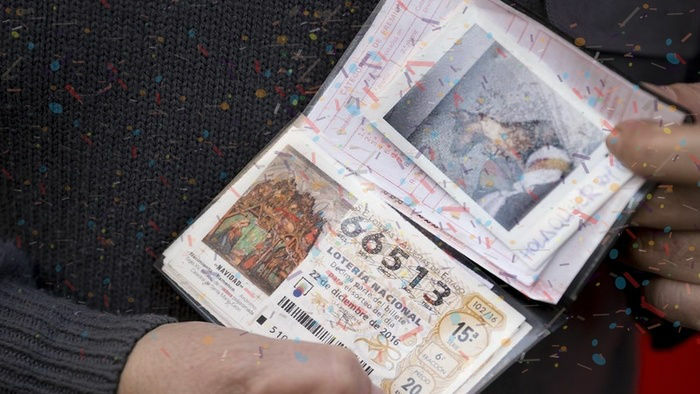 Upon realising how much she had won from the online lotto results, she immediately handed in her notice at work. Now, Susan is looking forward to making the trip of a lifetime to Australia to see her daughter Joanna, which is something she never believed would be possible. Susan said, “Joanna went travelling last November and I’ve not seen her since. I always hoped I would be able to visit her so I’ve literally been working seven days a week and as much overtime as possible in hope that one day I would be able to save enough money to go. Just like Susan, you have the chance to change your life forever by buying your very lucky ticket to join the UK National Lottery Draw. You can quit your job, buy a home, take a dream holiday, or do something you’ve always dreamed about. 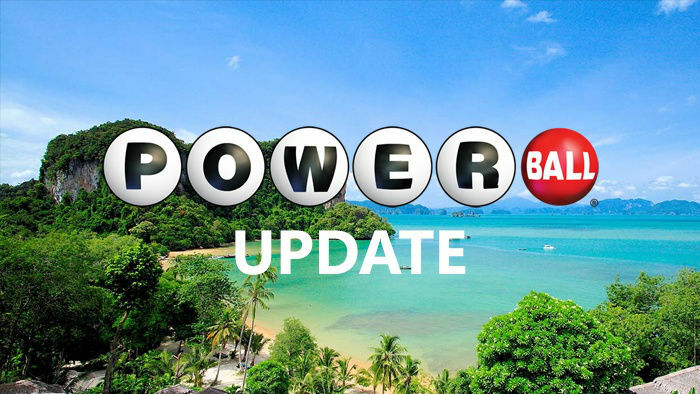 You can also check out the latest lottery draws online here on hityah and try your luck by participating in other raffles too!